About the Council: A member-wide council forwarding legislative and government relation work at federal, state, and local levels. Meeting times: Meets via video conference call on the 3rd Thursday of each month at 1pm EST. How to Join: Members can register here for the meeting and contact Communications Director Mo Manklang at mo@usworker.coop with any questions. 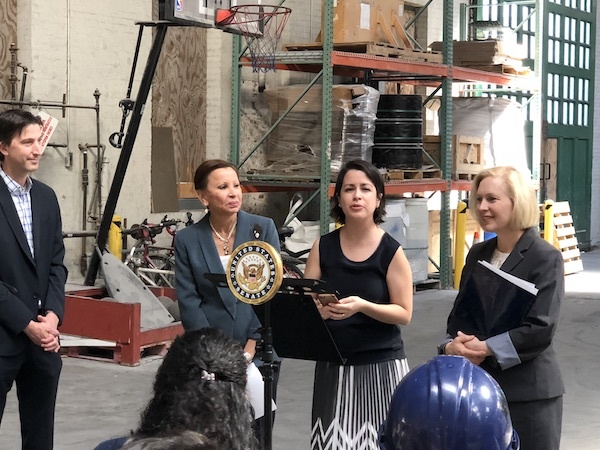 What’s new with the council: We’re currently creating an infrastructure to share policy efforts, policy 101 trainings, and gathering input about worker co-op legislation that we should work on. 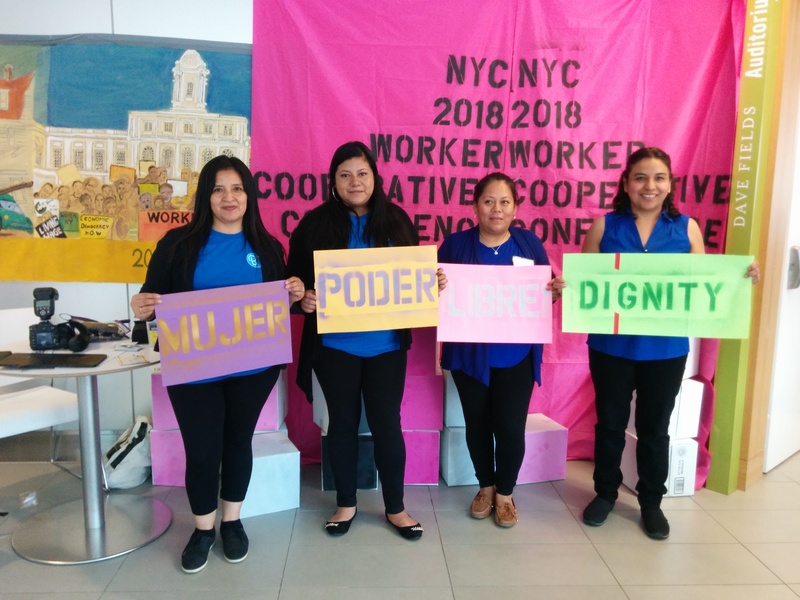 About the Council: Focusing on worker co-ops with immigrant worker-owners, the MIC council is working on its training based on popular education schedule for the upcoming year - stay tuned for information on resources for spanish-speaking workers. Meeting times: Meets every other month. How to Join: Members should contact Membership Director Ana Martina Rivas at ana@usworker.coop for more information about this council. 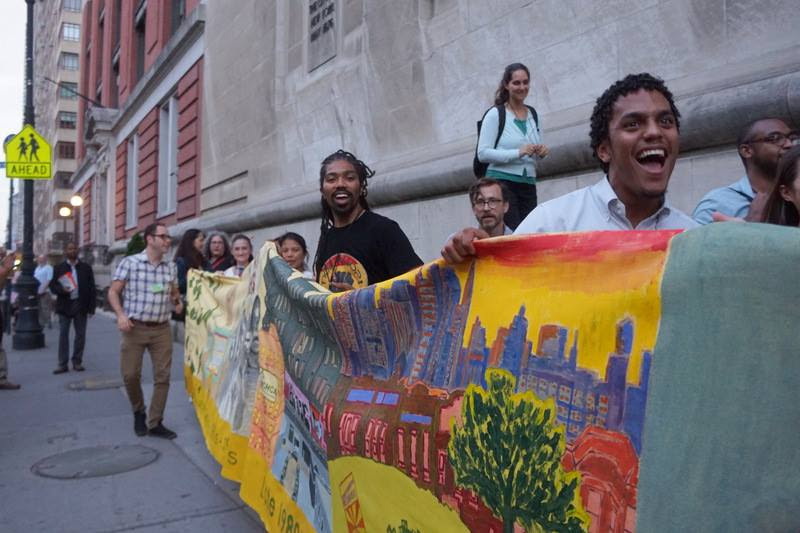 About the Council: A member-driven council working to build bridges between worker cooperatives and organized labor. Check out the website at unioncoops.org. Meeting times: Meets via video conference call on the 2nd Friday of each month at 1pm EST. How to Join: Members can register here for the meeting and contact Committee Co-Chair Mary Hoyer at mhoyer22@comcast.net with any questions. About the Council: A member space dedicated to discussing how to best use the space to elevate racial and economic justice issues. How to Join: Members should fill out this form with interest in joining this council. About the Peer Network: A brand new monthly peer network, the USFWC is providing space for worker owners to share experiences, advice, and build relationships with other members of businesses that have converted from traditional ownership to worker-ownership . How to Join: Members should contact Communications Director Mo Manklang at mo@usworker.coop for more information about this peer network. About the Peer Network: Another brand new peer network, the Keystone Peer Network is geared toward the biggest and oldest cooperatives, and is currently assessing common practices and qualities make up these worker co-ops, such as governance, management, ownership culture, etc. How to Join: Contact Membership Director Ana Martina Rivas at ana@usworker.coop for more information about this peer network. Want to start a peer network? 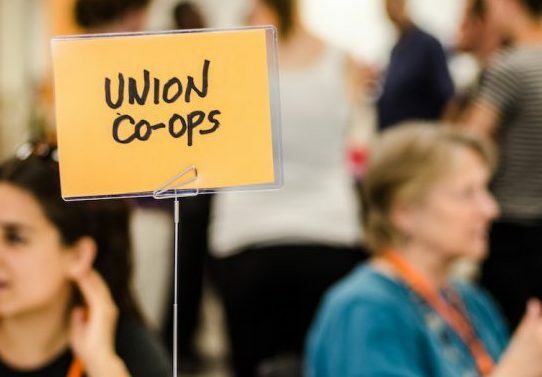 The USFWC is always open to providing a platform and a space for members to gather together around important issues and sectors of the worker co-op community. Please contact Membership Director Ana Martina Rivas at ana@usworker.coop to discuss new peer network ideas.